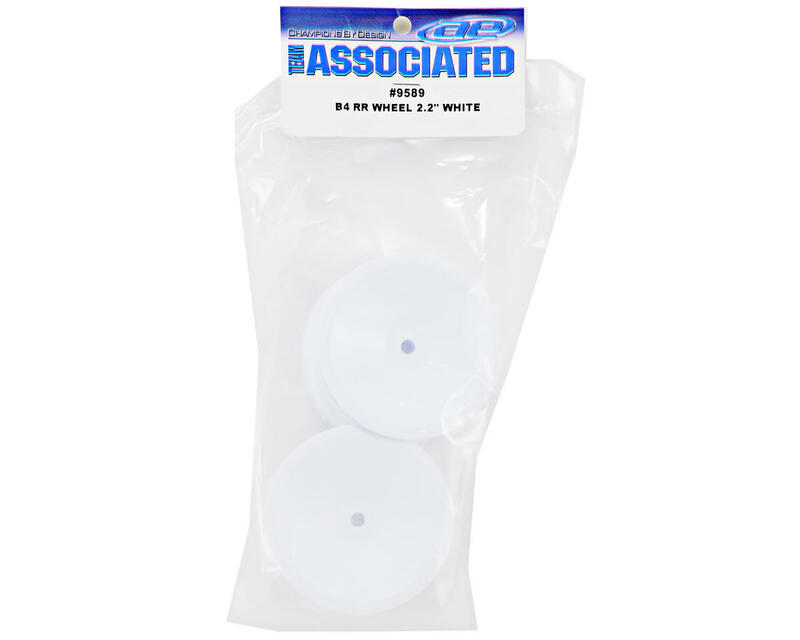 This is a set of two replacement white rear wheels for the Team Associated RC10B4 Stealth buggy. 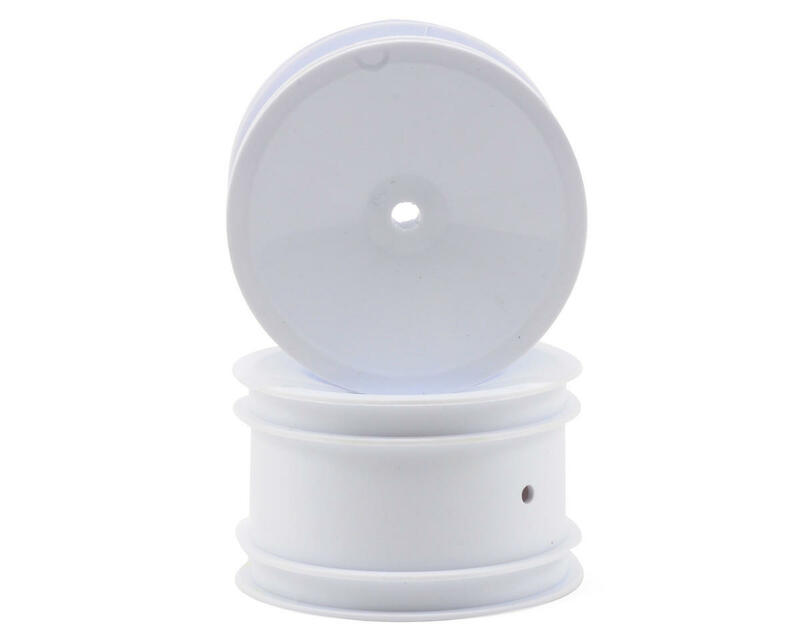 These rims feature a white nylon construction which makes them tough, yet lightweight. Note: These wheels secure to the axle with the axle pin; they do not use hexes.